Cyclists have long understood the value of being able to monitor power as a precise training modality. Many experts believe that if runners were able to effectively employ power measurement while training and racing, all of the current world records would fall. 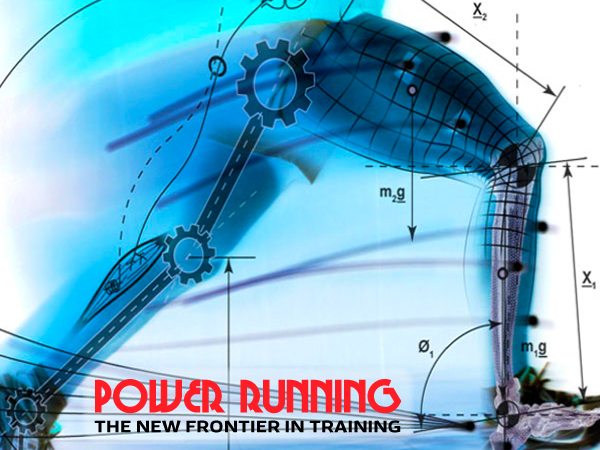 Join us as our host Richard Diaz and his featured guest Hunter Allen discuss the potential of power measurement for runners, the benefits and the approach. Hunter Allen is founder of Peaks Coaching Group and coauthor of Cutting Edge Cycling and Training and Racing with a Power Meter, two of the most respected books on training with power meters. Learn why training with power differs from training with traditional heart rate and how tracking these two powerful complementary metrics can help you achieve peak performance.